Announcement We love PITTSBURGH! We really love Pittsburgh! 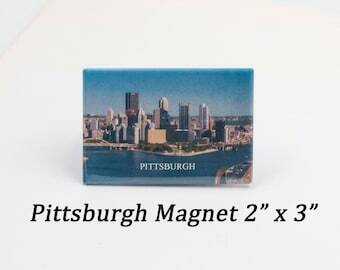 Here you will find a wide variety of unique gifts with a Pittsburgh theme - browse our store for products such as coasters, car coasters, trivits, metal prints, etc. We are prompt in responding to conversations, so feel free to ask questions! We love PITTSBURGH! 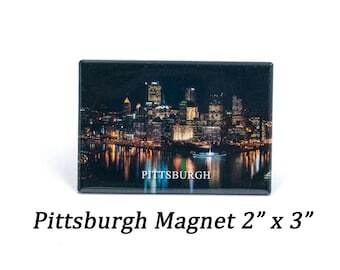 We really love Pittsburgh! 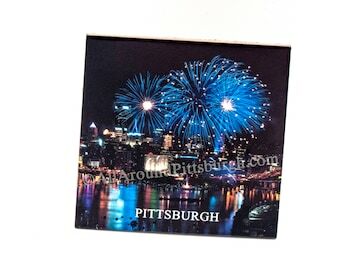 Here you will find a wide variety of unique gifts with a Pittsburgh theme - browse our store for products such as coasters, car coasters, trivits, metal prints, etc. My son loved his b-day gift. Arrived on time. Nice quality. Thank you. Fantastic item. Super fast shipping. Came in a nice box! Thank you! !